How Far is Wisdom Villas? 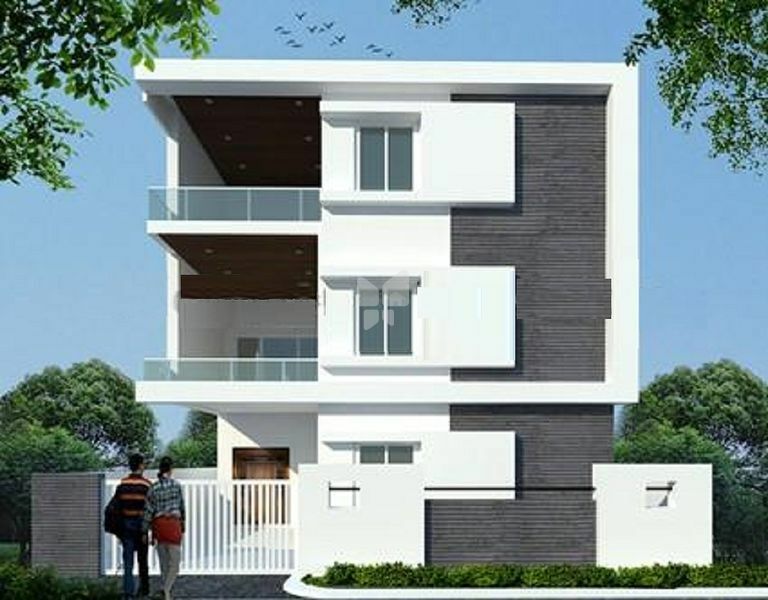 Wisdom Villas is one of the ongoing residential villa development in Manikonda. This project is developing by Wisdom Construction.